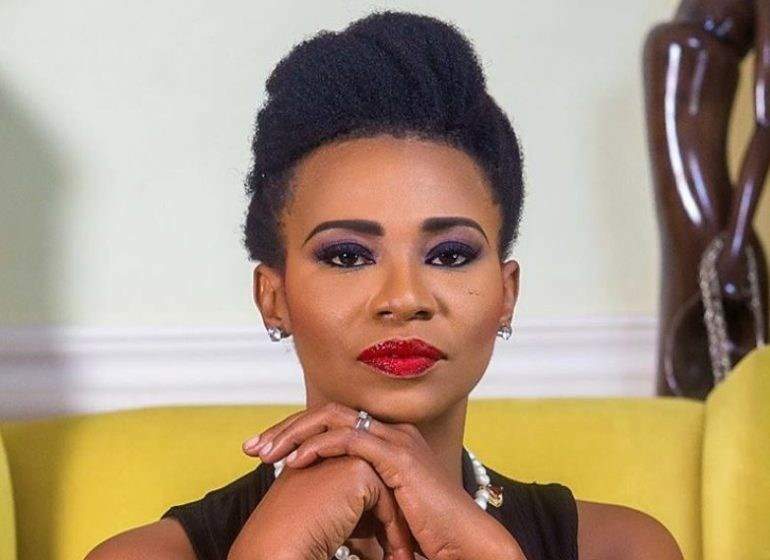 Actress Nse Ikpe-Etim has advised people on how to go about with their celebration of Valentine's Day. According to the actress, a lot of opinions are flying about as to how one should celebrate the day. "It's the valentine week; while a lot of opinions are flying around about the week and how it should be spent, do not hesitate to be yourself. Show love in the best way you can, don't let others shame you for liking love, loving and wanting to celebrate love. Wear your best smile, hold your head up and walk into the week like the champ that you are."